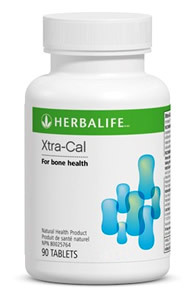 Helps build strong bones and maintain bone density and healthy teeth. Three easy-to-swallow tablets supply 100% of the Daily Value for calcium intake. Includes vitamin D and magnesium for better calcium absorption and utilisation. Also contains magnesium, copper, manganese and zinc. Take one tablet, three times a day, with meals as a dietary supplement.